Do you live in Luxembourg but love UK entertainment and British TV? Luxembourg might be one of the smaller countries in Europe but it certainly does not lack in opportunity or quality of life for expats! As one of the founding members of Europe and Luxembourg City itself a UNESCO world heritage sight, many English speakers have settled in Luxembourg City, Esch-sur-Alzette and Dudelange. Not only is Luxembourg a very international country, it also has one of the fastest growing population in the EU. But as a Brit, or English speaker in Luxembourg you may be missing your favourite British Sky TV. So how can Skycards4europe get me access to my favourite British Sky TV in Luxembourg? 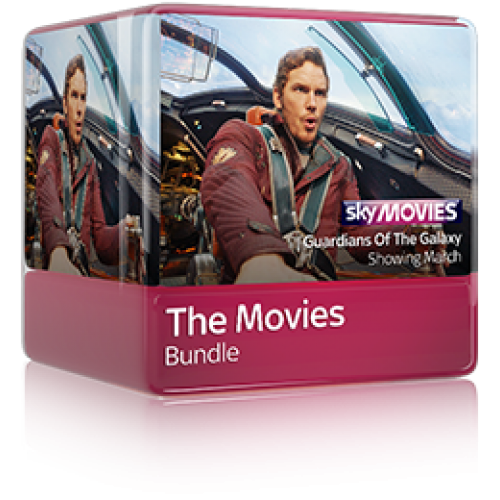 Skycards4Europe has everything you need to watch British Sky TV channels in Luxembourg. We are you one-stop-shop provider, making the process simple and stress free. 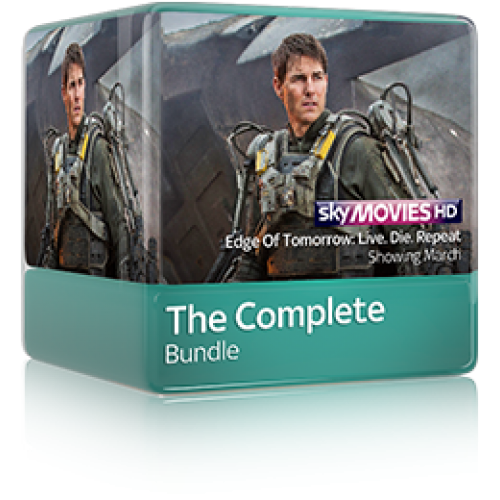 You will need a Sky viewing card, Sky Digibox, and a Sky satellite dish. All of which we stock! We even have a list of recommended professional installers. Read here for our full range of Digiboxes. 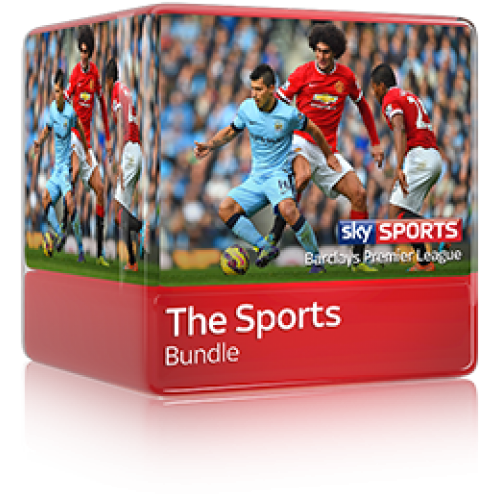 All you need to do, is choose from our comprehensive list of Sky TV packages and channels on offer. 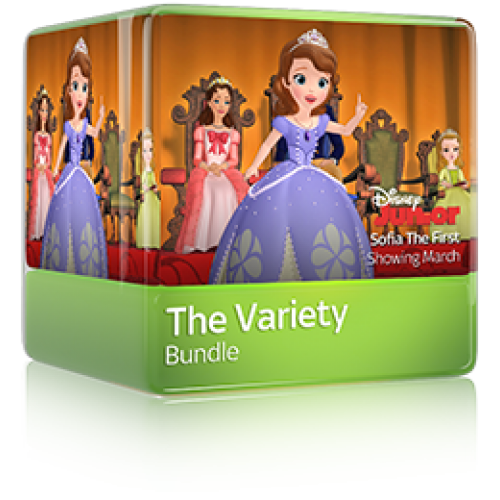 We can even help you create a bespoke package to include any individual channels you might want! 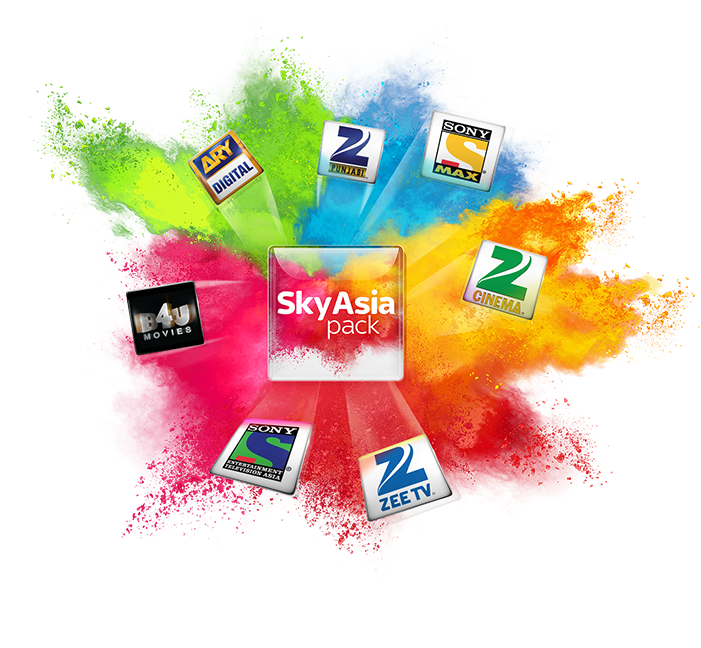 Read more information on the full range of Sky packages and channels we offer. 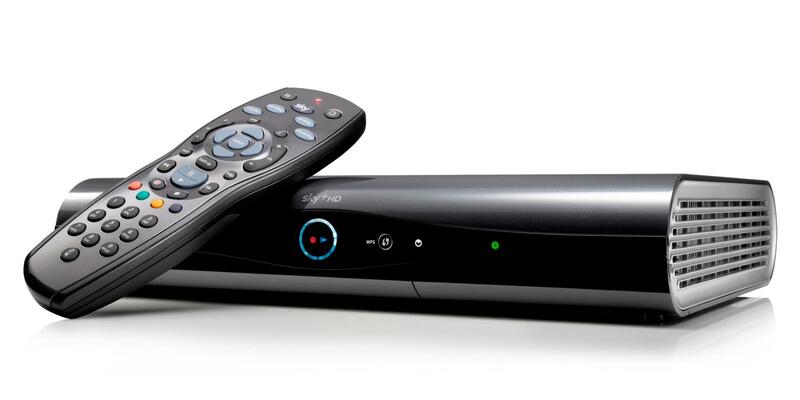 Want to take the next step to receiving Sky TV in Luxembourg? Simply contact one of our friendly English speaking Customer Service Staff and they will answer any questions, explain the simple process and help you choose your package. With one phone call you’ll be on your way to all the British TV you’ve been missing!